Product Service Systems (PSS) based competitive strategy uses deep product, process and customer knowledge to reduce the total cost of a product. It allows companies to move up the value chain and focus on delivering knowledge intensive products and services and provide highly customizable product/ service bundles. However, due to the inherent differences between products and services, many companies fail to integrate the two effectively and do not successfully exploit the financial potential of an extended service business model. 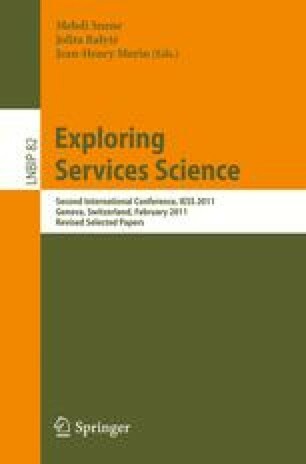 This paper discusses two research based PSS models and two PSS models developed through industrial application and feedback. Similarities and differences will be explored and discussed in order to gain a further understanding of PSS design approaches.